We will from time to time extend our opening hours by operating later swims and hold special events. We will update our website and social media with details. We are situated on the main coast road - Saltdean Park Road, Saltdean, Brighton, BN2 8SP and have car parking available opposite. We have around 100 spaces which are free to use - first come, first served. Directly outside the lido there are double yellow lines so if the car park is full, disabled visitors with a registered disabled car parking badge may park there. We are serviced by an excellent bus service which runs from Brighton Railway Station (No's 12, 14 & 27). The number 47 bus also stops nearby. 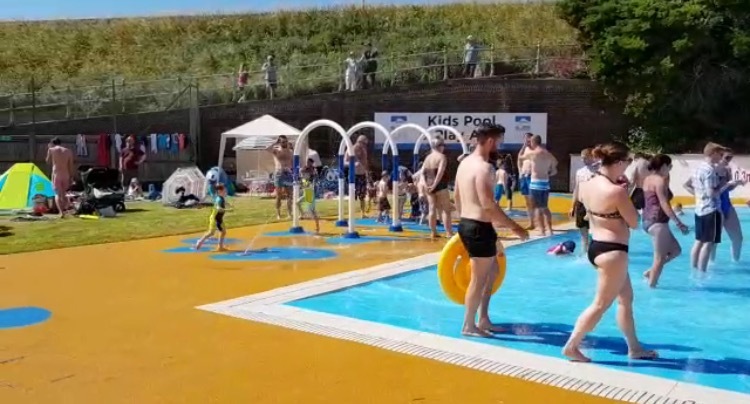 If you live in Ovingdean, the number 57 also serves Saltdean Lido directly. If visiting from the East such as Newhaven, Seaford and Eastbourne, there are direct buses including the No 12 & 14. Brighton & Hove Buses have full timetable details. Do you have changing rooms & toilets? Yes, we have a new changing room block which, this year features more private changing cubicles and toilet facilities. However we are still a 'work in progress', so recommend you visit us with your costume or trunks on! Can I buy food or do I need to bring my own? We have on-site catering options with pop-up facilities (for example, the opening weekend, we had an organic pizzeria and home-made burger stall). We also offer drinks and snacks. We do allow visitors to bring their own picnic with them (cold food only) and drinks (but no alcohol) and ask that you use the bins to dispose of rubbish. 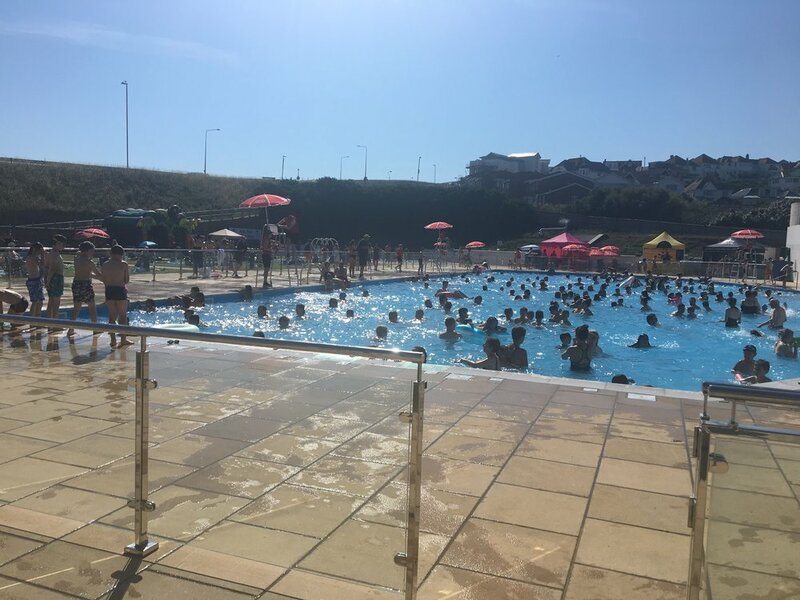 Please remember Saltdean Lido cannot process cash purchases, so if you want to purchase snacks and drinks on-site, please bring your bank card with you. SO WHAT DO I GET FOR MY TICKET ENTRY PRICE?